Announcing artwork competition for WFP t-shirt fundraiser! – We're Family Park, Inc.
You are here: Home › Featured › Announcing artwork competition for WFP t-shirt fundraiser! 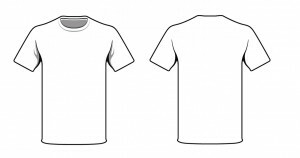 Click image to download a White T-Shirt Design Template. I am asking for your help in spreading the word about our artwork competition. Please forward/mail/talk to as many WFP members and friends as you can find. If you forward to others, please copy me in – this would be a great way to update our email address list. 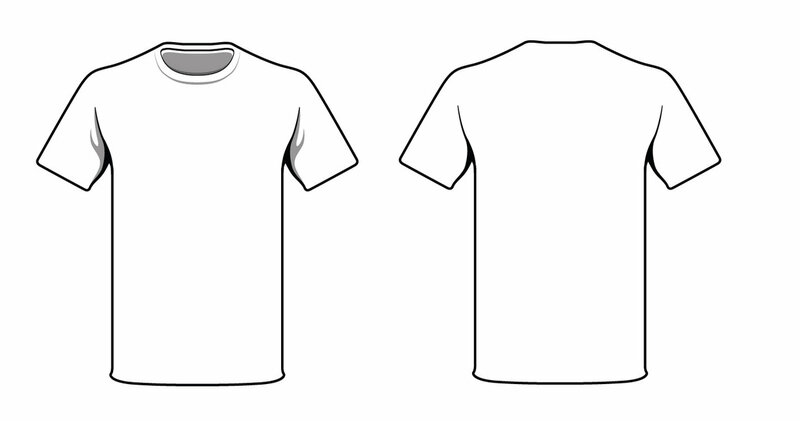 There is a $100 prize for the design selected for t-shirts that will be on sale at the 2014 WFP reunion. The theme should be something (positive, of course) about WFP: one idea for a slogan is “We ARE Family” but I’m sure others can think of something better. 1. emailed to me (janedennison27@gmail.com) as a pdf, a picture, gif, etc. 3. there may be other ways of getting the artwork to me- make a suggestion! Entries due (or must be post-marked) on June 16. I know, not much time- so you’d better get started! Trust me, you do NOT want ME to design this t-shirt. My 2000 WFP t-shirt is so worn, it’s about to fall apart. It’s time to start this great tradition back up!